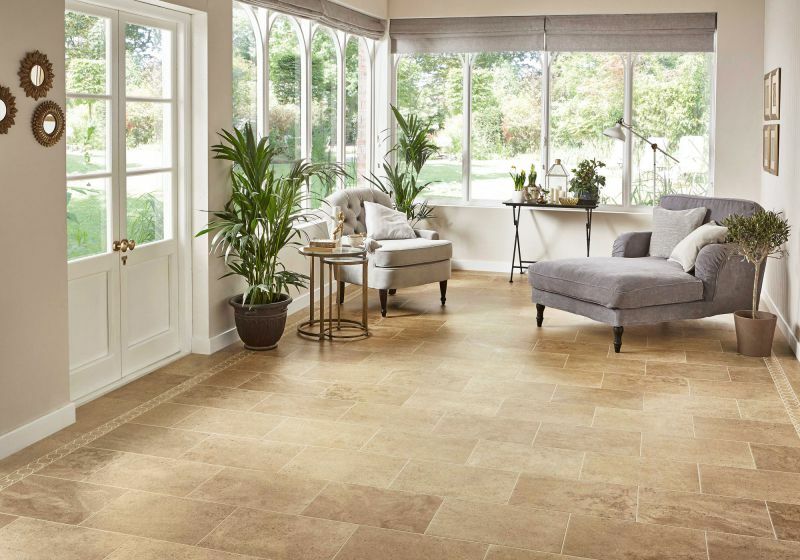 Here at Whilton Locks we are ‘fanatical about flooring’ that’s ALL we deal in. 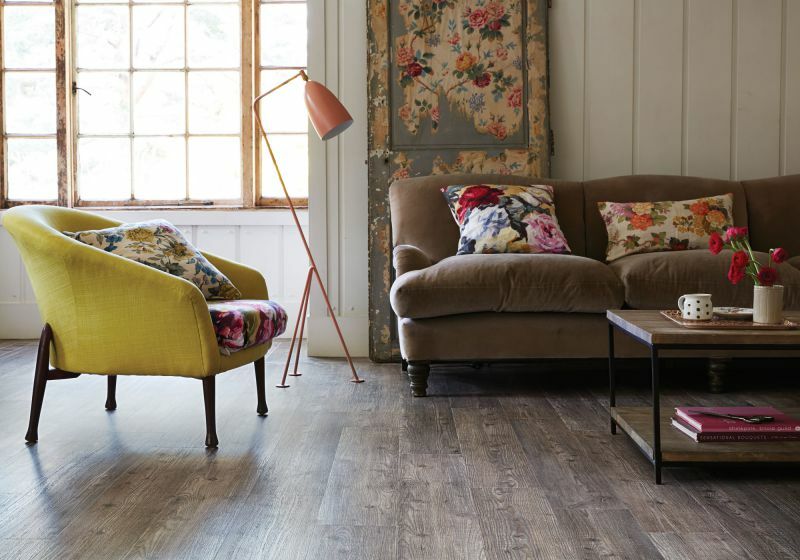 No beds, no furniture, no curtains or blinds, no distractions just flooring! Based in the rolling Northamptonshire countryside next to the Grand Union Canal we are fortunate to have acres of car parking space and 9,000ft2 of terrific showrooms displaying all the leading brands from the world’s top manufacturers. Our friendly and helpful knowledgeable sales staff are here to help you navigate your way to the perfect flooring for your individual needs. All this in a relaxed atmosphere no pressure, no problem. Adjacent to the showrooms we have a warehouse facility that enables us to stock some of the most popular ranges for immediate delivery at the best possible price. Also based in the warehouse is our dedicated Fitting Manager who ensures our skilled installers are in the right place at the right time. We work hard to make sure your new flooring goes down without a hitch.